Sunrise Corner’s hundreds of kilometers of designated and maintained trails through Woodridge, Sandilands and surrounding communities. 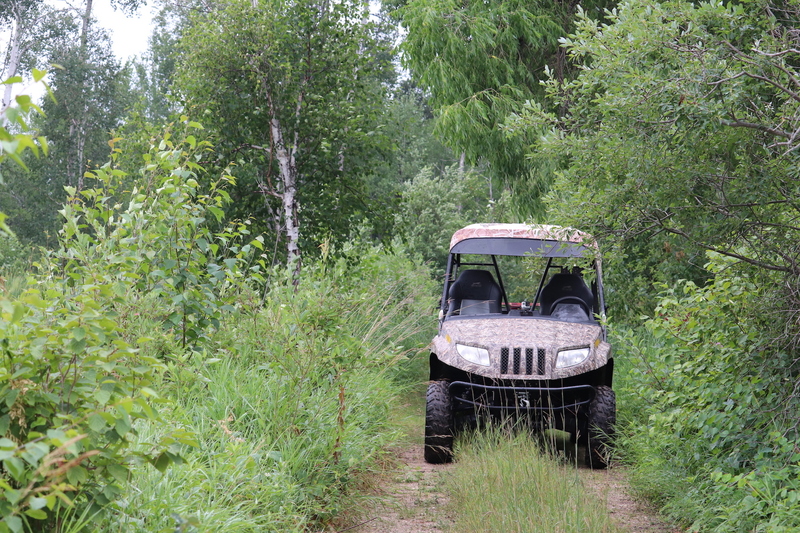 The trail system allows riders to experience the thrills of an ATV adventure and explore the wilderness in this region. Other users such as hikers, cyclists, horseback rider and berry pickers use this network of trails to enjoy the outdoors and participate in healthy and safe recreational activities. For more information about ATVing, visit the local and provincial ATV associations. 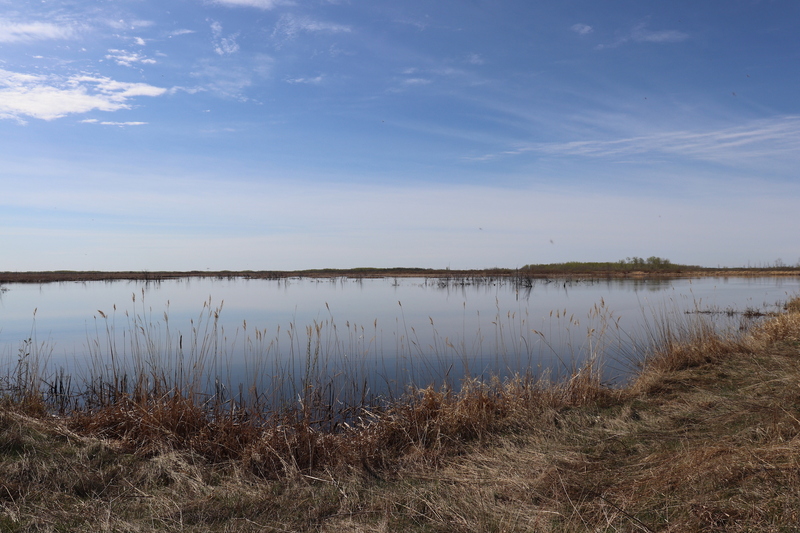 The Prairie Shore Interpretive Trail is located on Provincial Road 209, southwest of Gardenton. 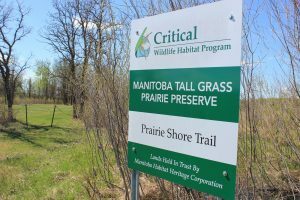 It is a one-mile long, self-guiding trail through the peaceful and majestic Tall Grass Prairie. It’s the perfect adventure for bird and plant lovers who want to see more of Sunrise Corner’s natural heritage. The trail is perfect to do with all age groups, as it is only an hour of easy walking. At the trail-head, you’ll find a picnic spot with a working antique water pump! 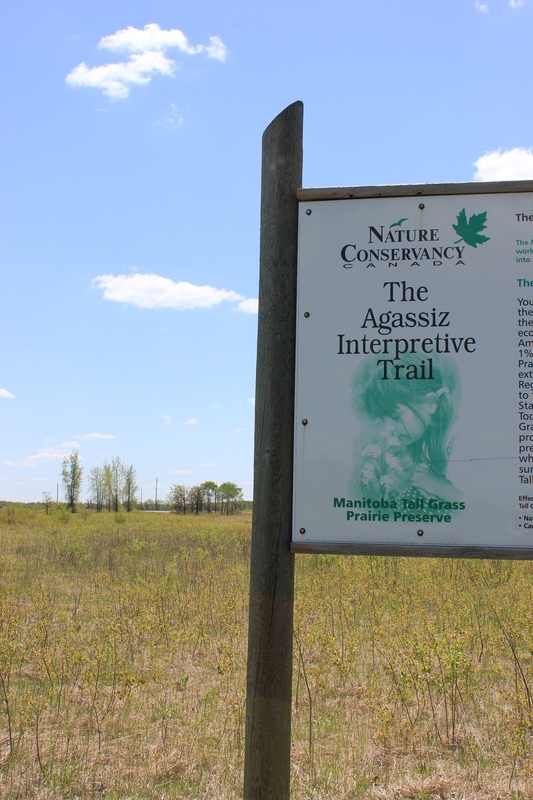 The Agassiz Interpretive Trail is a place to see some of the rarest ecosystem in Canada! The trail winds through Tall Grass Prairie and Aspen forest. You will see some of our precious endangered plants, such as Lady Slippers and Orchids. 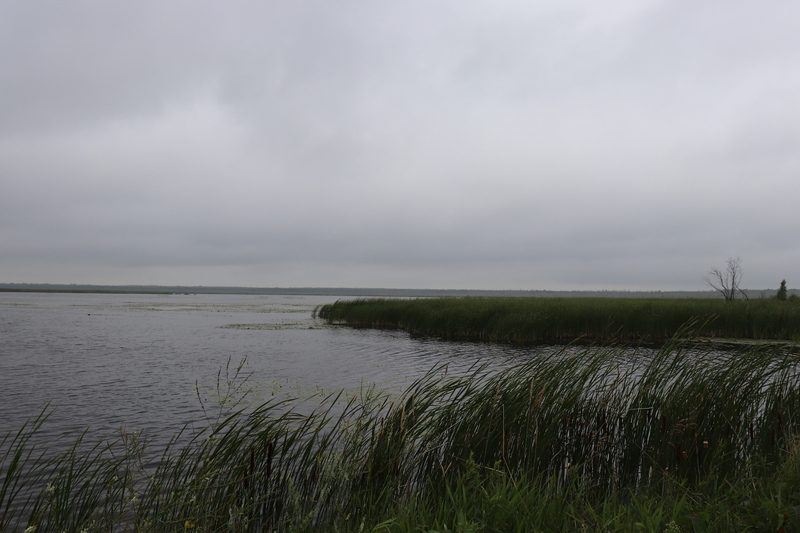 It’s also a great place to bird watch, so bring your camera and binoculars. With many rest stops, and easy terrain, the Agassiz Trail is perfect to do with family, or on your own. You can choose to walk the 1.75 kilometer round, or go through the Aspen forest on the 3 kilometer trail. The trail is located on Road 36 East, just off Hwy 201 between Stuartburn and Vita. Ducks Unlimited has tons of birds and wildlife to see and hear. It’s also the largest stretch of open water in Sunrise Corner. A seven kilometre multi-purpose trail threads along its banks – sightseeing, recreation and wildlife all in one place! Located on Rd. 16N off Hwy 59 in Rosa, MB. This beautiful trail just west of Sundown, MB (turn off between Menisino and Sundown) leads to a historical grave site, an old dam, and the beautiful Horseshoe Lake! An easy trail to traverse with an ATV, on horseback, or on foot – bring a picnic and a friend to explore this hidden gem.